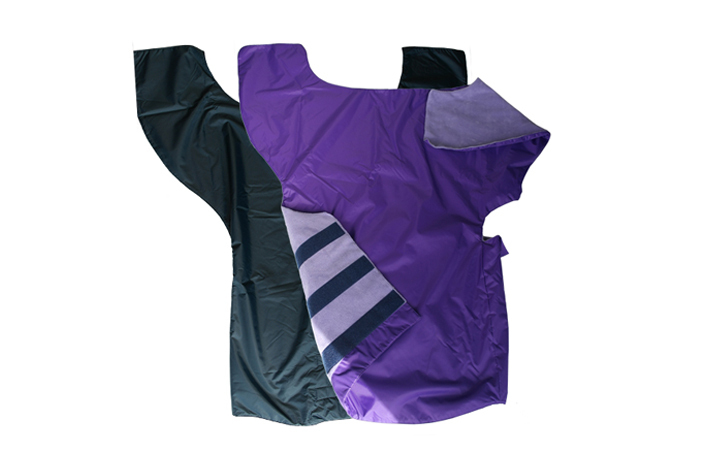 Our wheelchair waterproofs and accessories are available to protect clothing from the rain and wind for wheelchair and scooter users. We have a large collection of different styles and options, from ponchos to warm lined cosy toes snug. Able2 Wear has a range of useful items, in various colours, styles and sizes. 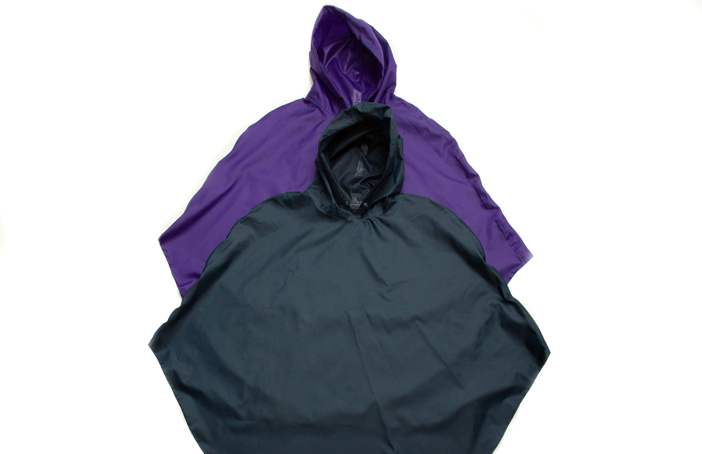 All are cleverly designed to go on and off without the wearer leaving the chair, our outdoor garments are guaranteed 100% waterproof and many are lined with cosy fleece for comfort.